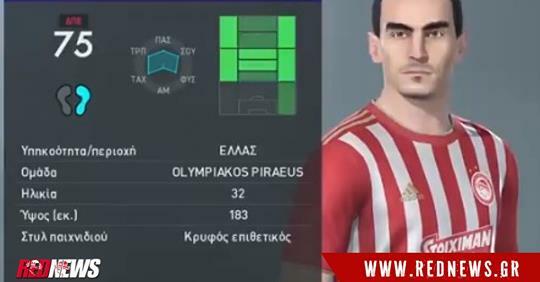 Lazaros Christodoulopoulos (Greek: Λάζαρος Χριστοδουλόπουλος, born 19 December 1986) is a Greek footballer who plays for Olympiacos and the Greek national team. His main strengths are his technique, pace and acceleration with the ball. 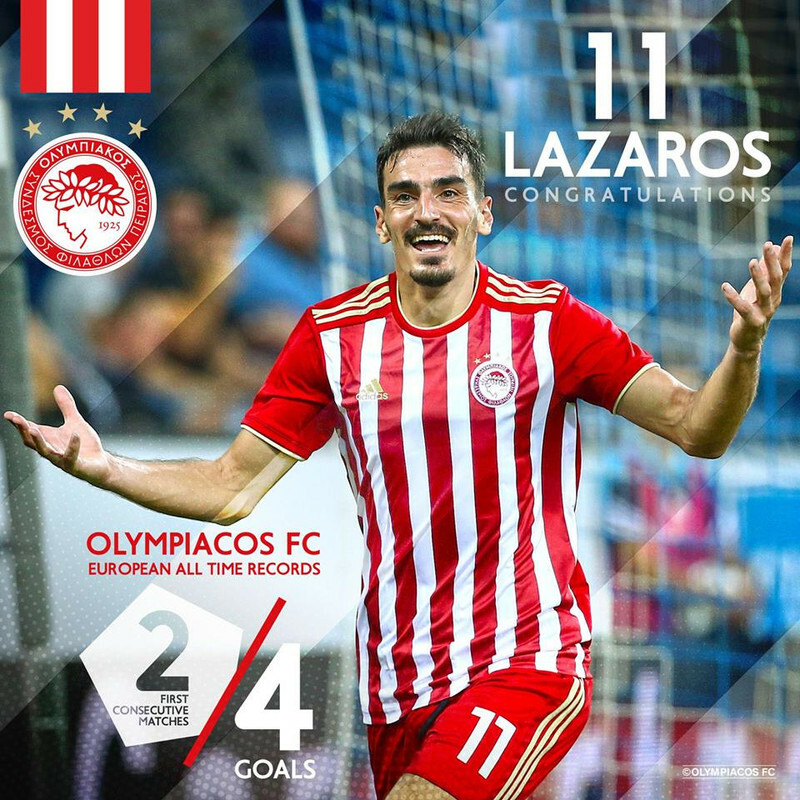 Like his Greek teammate Sokratis Papastathopoulos, his surname is too long to fit on his shirt, so his shirt reads Lazaros instead. 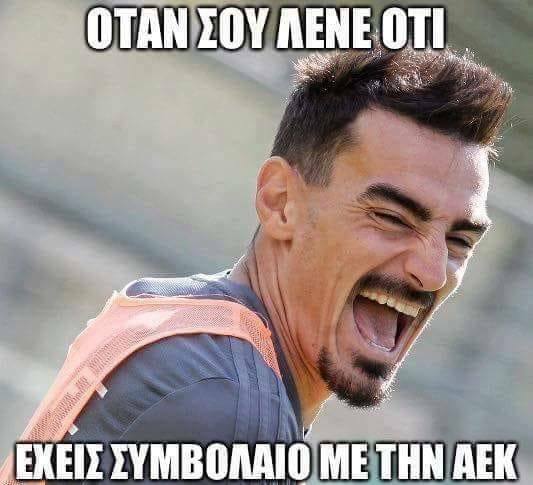 Λάζαρος για δύο χρόνια στον Θρύλο! Ανακοίνωση της ΠΑΕ Ολυμπιακός, σχετικά με τον ποδοσφαιριστή, Λάζαρο Χριστοδουλόπουλο. 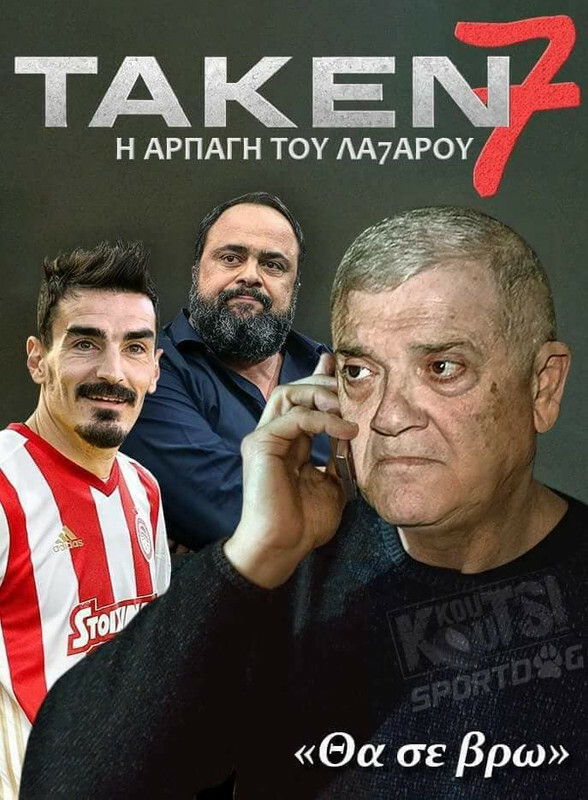 Η ΠΑΕ Ολυμπιακός ανακοινώνει την συμφωνία της με τον Λάζαρο Χριστοδουλόπουλο. Ο διεθνής Έλληνας ποδοσφαιριστής υπέγραψε διετές συμβόλαιο συνεργασίας με τον Σύλλογο, με έναρξη την 1/7/2018. Grew up a fan... hopefully he plays with 1000% every game. 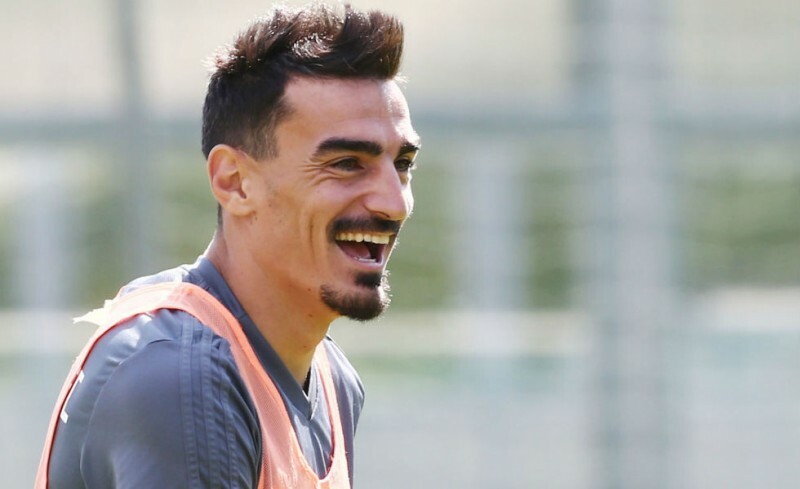 He definitely had a fantastic year with AEK... can he do it again? Can he recreate or sustain what he did this year with us next year? We will have to wait and see. He’s never been a bad player nor a great player imo. I personallly never cared for his style but if he grew up a gavro and gives us 100% that’s all I ask. We need players who know what the shirt means. IMO he's a very useful player. The key with these type of players is....you need to define their role, and use them in the right situations. Someone is happy to be at the club he supported as a kid. 2 goals, loads of hustle. Hopefully he keeps it up. Said it earlier in the match thread. Turning out to be our most important xfer. Might be between him and Guerrero the way he's scoring. What a dream start, he’s on fire and the passion is ooozing from him. He looks happy and at home. 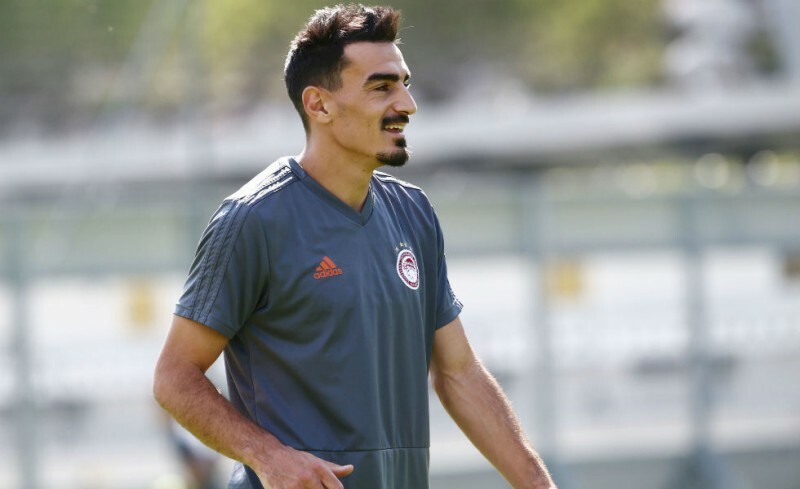 this is why i love greek players.he knows what an honnor it is to wear our shirt.you can tell how happy he is to be with best club in greece.